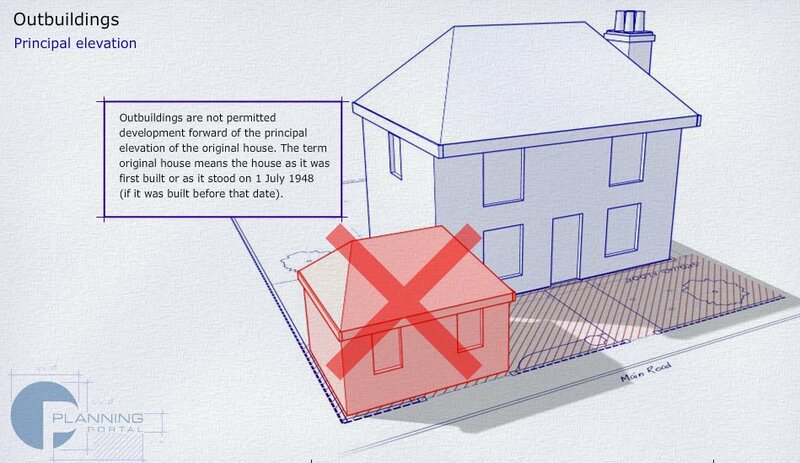 Understanding the Ultimate Log Cabins planning permission rules can be difficult and daunting. Our guide makes it easier to understand what the rules are, and what Ultimate Log Cabins you can build without planning permission. You can build a Ultimate Log Cabin that is less than 2.5 metres high in your property without planning permission. 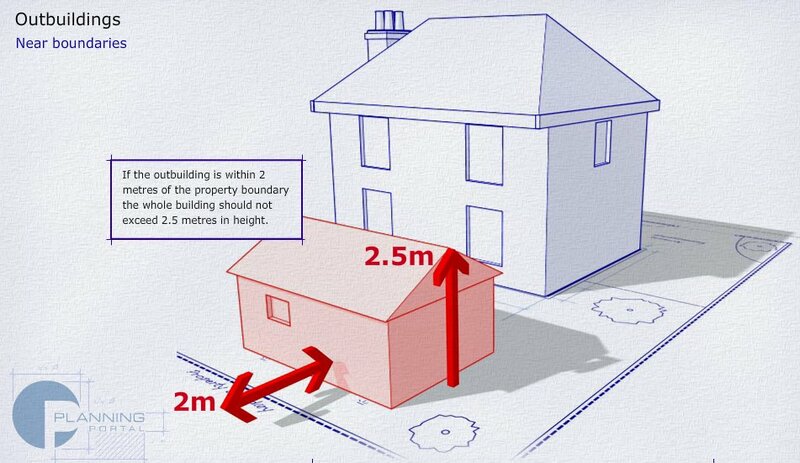 If the cabin is more than 2.5 metres high it must be 4 metres from the boundary. There are a few extra things to be aware of (see full guide below). We sell a full range of Ultimate Log Cabins that are purposely designed to comply with the planning permission laws so that you can buy the cabins with confidence. Note: This page and all of the information we give is a guide, based on our experience. 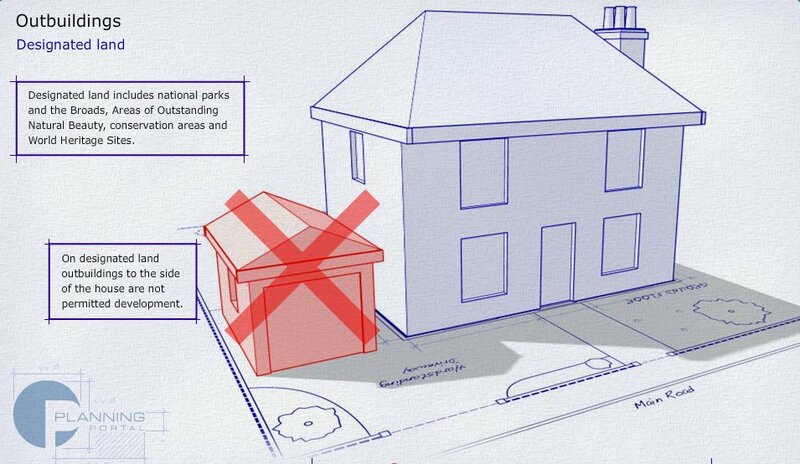 Ultimately, planning permission for your property and building is your responsibility. We’re always happy to help, but if you need definitive clarification, contact your local planning office. Ultimate Log Cabins are under the ‘outbuildings’ project section. Gaining planning permission for any outbuilding, including Ultimate Log Cabins, can take a considerable amount of time. Choosing a log cabin that does not require planning permission, allows you to construct your cabin immediately, without having to wait. We sell a complete range of Ultimate Log Cabins that comply with all of the outbuildings planning permission rules. So, if your intended location for the log cabin complies with the rules, you can buy one of our cabins, and build it without having to contact your planning permission office. If you need more information it is always best to contact your local planning office. The above is just a guide for the UK, there are differences for Scotland, Northern Ireland and the Republic of Ireland. In any of the scenarios above, you cannot build an Ultimate Log Cabin to the side of the property. 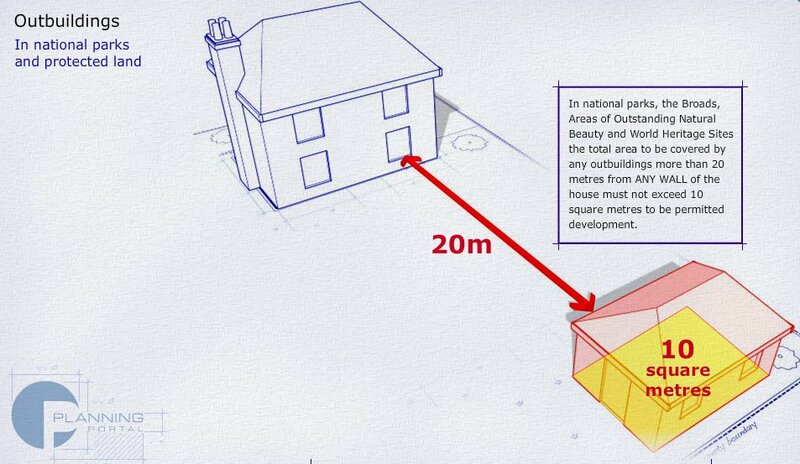 Typically planners want you to build the outbuilding to the rear of the property. If your building is listed you cannot build an Ultimate Log Cabin within the grounds without contacting your planning office and gaining permission. You cannot build the Ultimate Log Cabin forward of the house. The cabin must be to the side or rear of the house. 5. 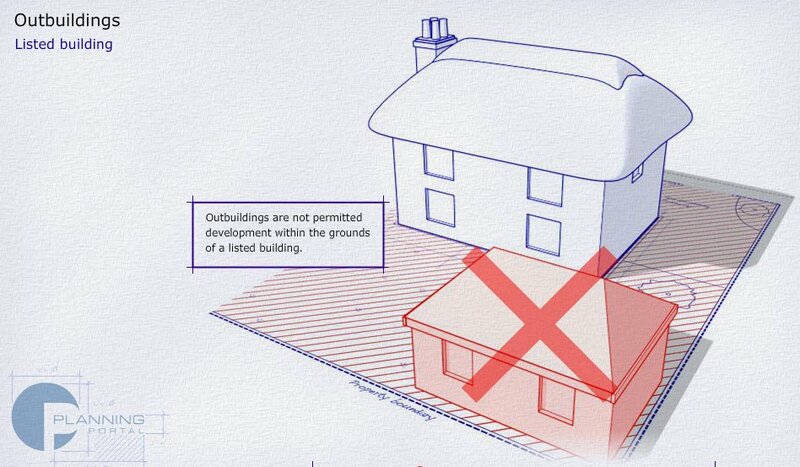 Outbuildings and other additions must not exceed 50% of the total area of land around the original house. 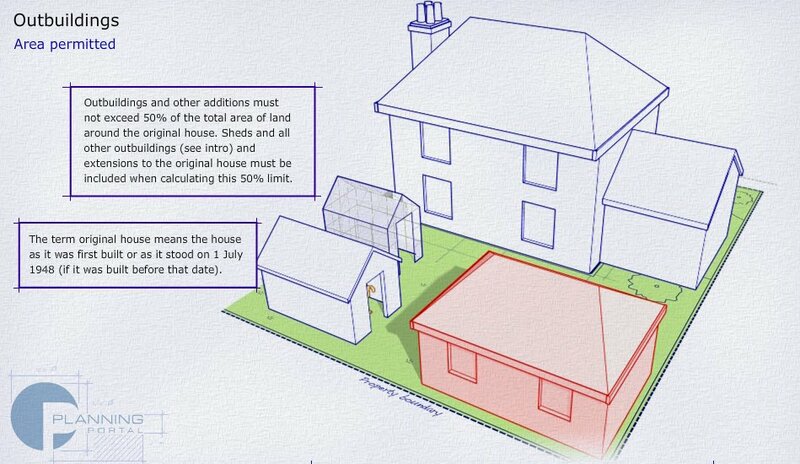 Sheds and all other outbuildings (see intro) and extensions to the original house must be included when calculating this 50% limit. The term original house means the house as it was first built or as it stood on 1 July 1948 (if it was built before that date). The Ultimate Log Cabin must not take up more than 50% of the land around the house. 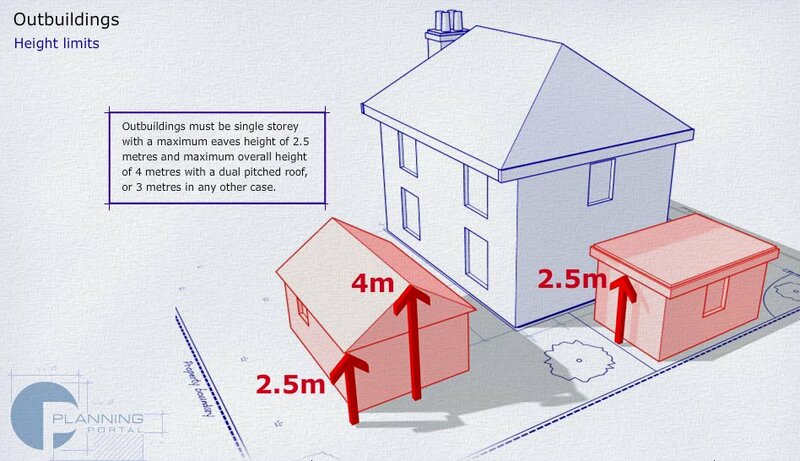 You must include all existing sheds, log cabins, and other buildings built after the original house in this calculation. You can have an Ultimate Log Cabin for use to occasionally sleep in. However, it is not OK to build a log cabin that becomes a separate ‘home’ to the main house, with separate access, for use such as a rented holiday home or separate property. The Ultimate Log Cabin must not have a TV aerial on the exterior, including the roof. 7. Outbuildings must be a single level with a maximum eaves height of 2.5 metres and maximum overall height of 4 metres with a pitched roof, or 3 metres in any other case. It must be a single ground floor only. An Ultimate Log Cabin can be built anywhere in the garden (not in front of the house), even within 2 metres of the boundary, as long as the entire building is less than 2.5 metres high. The majority of our Ultimate Log Cabin range is under 2.5 metres, any design or model over 2.5 metres we can adapt and meet this requirement by special order. 9. Balconies and verandas are not permitted development. 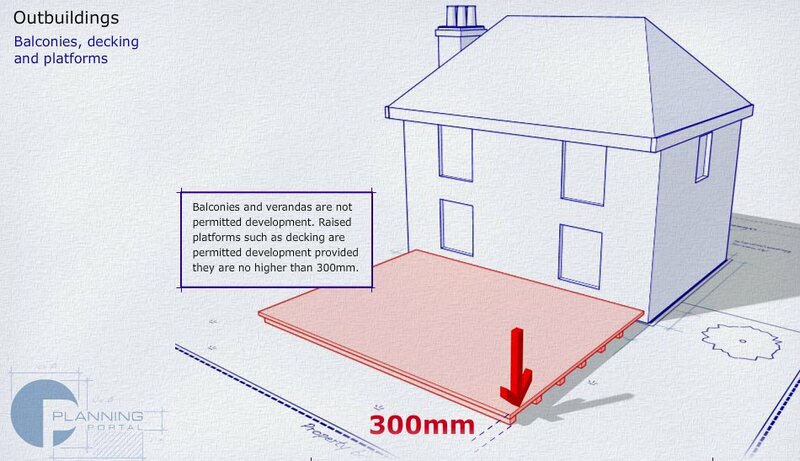 Raised platforms such as decking are permitted development provided they are no higher than 300mm. You cannot build an Ultimate Log Cabin with a balcony or veranda without planning permission. You can build decking in front of your property, as long as the decking is not higher than 300mm. 10. 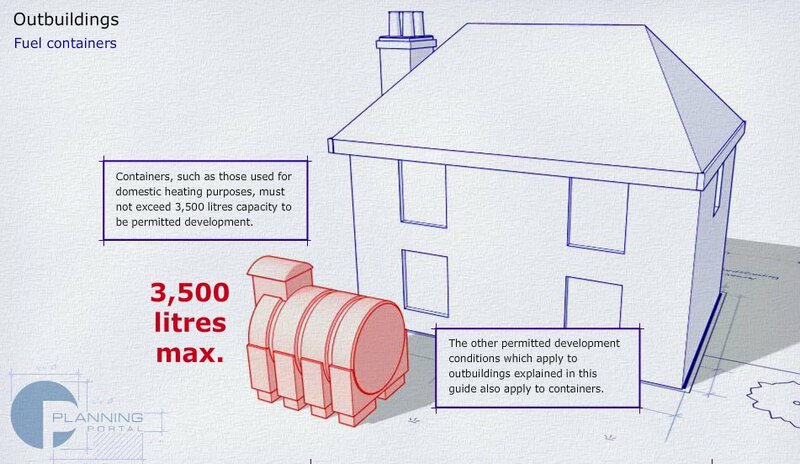 Containers, such as those used for domestic heating purposes, must not exceed 3,500 litres capacity to be permitted development. 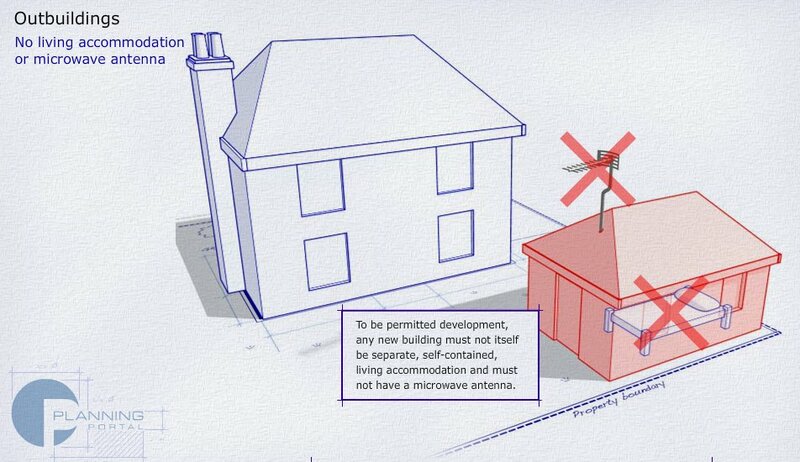 The other permitted development conditions which apply to outbuildings listed above also apply to containers. We take no responsibility for positioning, location, type, height, use or any part of building planning, or building regulations for an Utlimate Log Cabin supplied, ordered, delivered and or installed. It is ultimately the customers’ responsibility and decision to check or agree with the local authority, before placing an order.